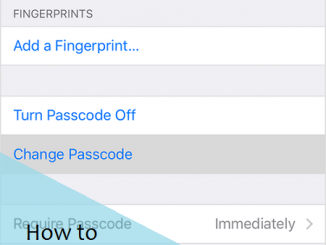 Complete guide about How to set and remove passcode on iPhone, Just follow easy step to Turn On or Off Passcode From iPhone 5 iPhone 6, 7 and 7 Plus. 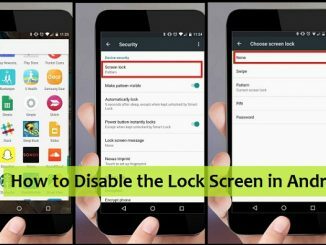 Complete guide about How to Disable the Lock Screen in Android Phone or Device very easily, just in 3 – 4 steps. Lets do it now. 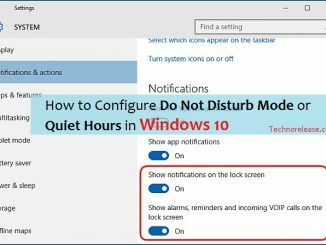 Complete guide about How to Configure Do Not Disturb Mode or Quiet Hours in Windows 10 with step by step procedure. Just check out here…! 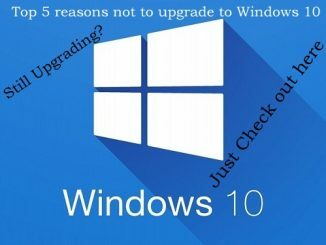 Check out Top 5 reasons not to upgrade to Windows 10. Just click here to get the serious reasons before you upgrade your pc/ laptop to Windows 10. 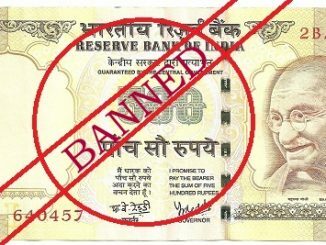 Rs.500 and Rs.1000 Notes currency banned in India, Get the Effects, Consequences and Impact on the economy and common man in detailed. 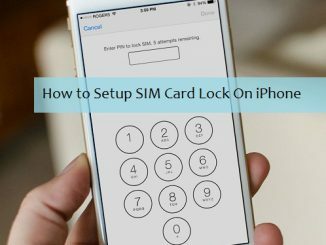 How to Setup SIM Card Lock for a More Secure iPhone. Use a SIM PIN for your iPhone or iPad for more security Settings > Phone > SIM PIN to turn SIM pin code. 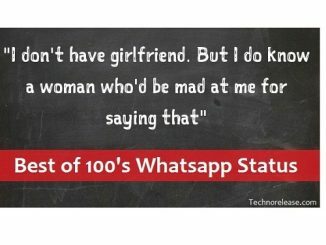 Update the best whatsapp status to reflect your feelings, thoughts, moods and bring smile on someone’s face. You are here at right place to get the latest collections of status for Whatsapp in order to express your emotions with others. Google Allo Review – Should you switch or not? Get Reviews of Google Allo new chat app for Android and iPhone. 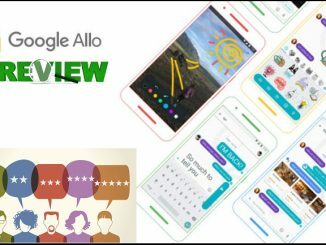 Here you will find the perfect and exact Google Allo Reviews that either you may switch or not. Just check out Google Allo Video Review. 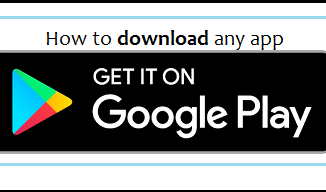 Complete Guide about How to Download any App from Google Play. 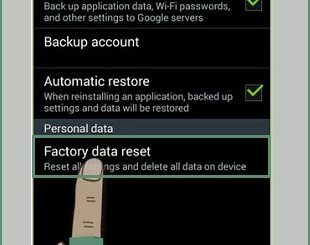 Download restricted app from Google Play store or Play services with APK Downloader Extension.